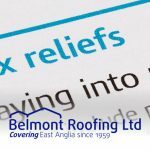 Just a quick note to inform you that Belmont Roofing has received confirmation today from the NFRC that we have achieved ‘Gold Excellence in Health & Safety’. 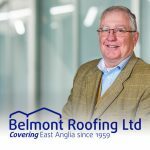 In achieving this we are helping to promote a positive attitude to health and safety within the company, to reduce accidents and health hazards and keep safety high on our agenda. 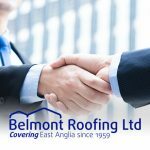 Thank you to each and every one of you for all your good work in promoting Belmont Roofing Limited as a safe place to work and perhaps I can remind you that should you have any concerns or health and safety suggestions please do not hesitate to contact the writer.